From the front inside fly leaf: Contrasting a selection of 45 archive images alongside full-colour modern photographs, this book traces some of the changes and developments that have taken place in the historic town of Thatcham during the last century. Accompanied by detailed and informative captions, these intriguing photographs reveal changing modes of fashion and transportation, shops and businesses, houses and public buildings, and, of course, some of the local people who once lived and worked in the area. 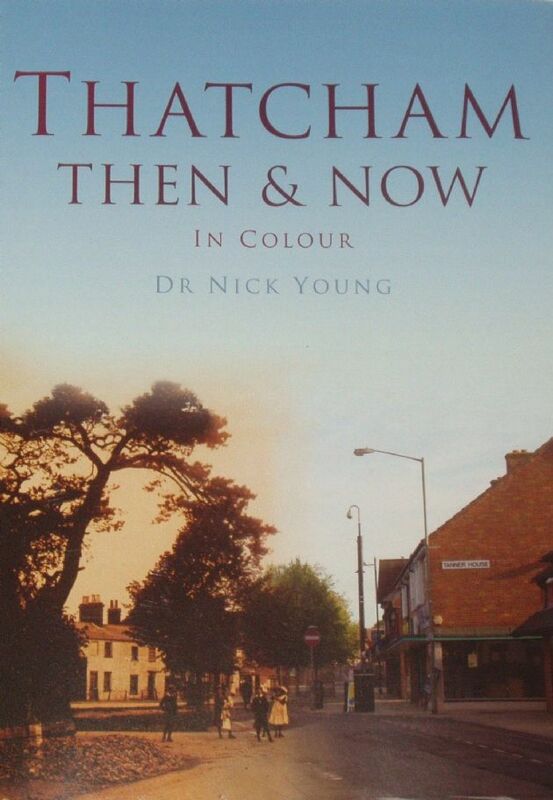 Thatcham Then & Now will delight all local historians and will awaken nostalgic memories for all who know this Berkshire town.